That was my response on learning about Kuler from Adobe Systems (thanks Passive Guy!). What is Kuler you ask? 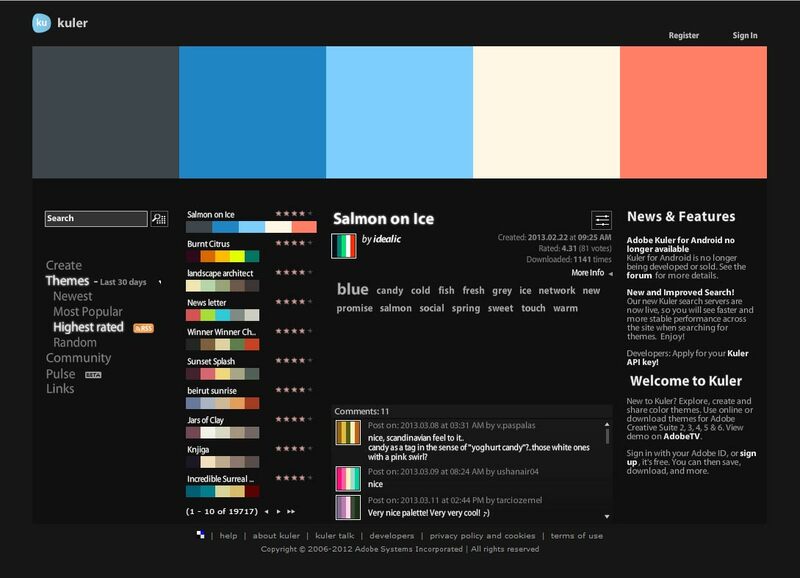 Kuler is a site sponsored by the wonderful folks at Adobe Systems that gives designers and non-designers alike the ability to create and save color swatches that those infinitely more knowledgeable than myself have figured out go well together. 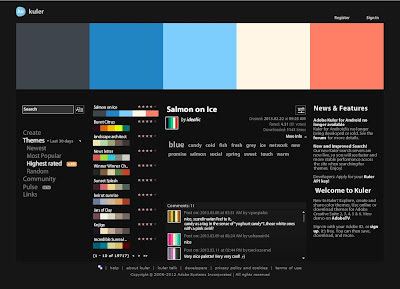 Passive Guy writes: If you like a particular color swatch "just click a download button, then import it into Photoshop and you're ready to go"! 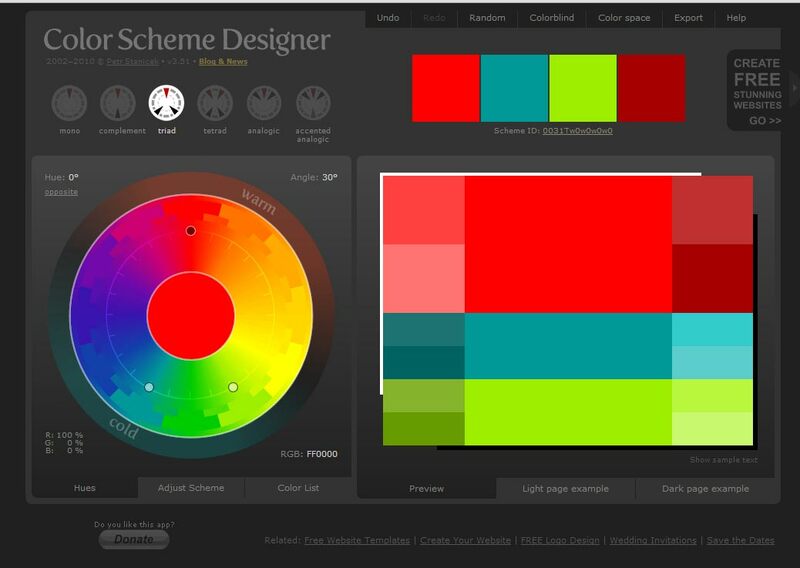 Not satisfied with simply giving us one terrific program to play around with, Passive Guy also mentioned Color Scheme Designer (CSD). Passive Guy writes that CSD, while it doesn't give you pre-defined color swatches the way Kuler does, allows you to design your own and--this is the important bit--"makes it hard to do them badly". I have been waiting for something like this for a very long time. In his excellent article, Choosing Colors for Your Covers, Passive Guy steps the reader through creating their own, custom, color palate complete with screenshots of the process. Do you do create your own covers? What programs do you use? Can you give us any advice on how to create a decent looking book cover? 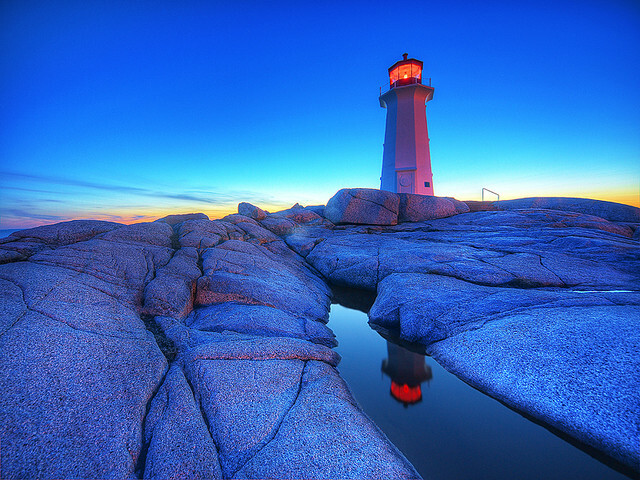 Photo credit (top photo): "sunset at peggy's cove" by paul bica under Creative Commons Attribution 2.0.